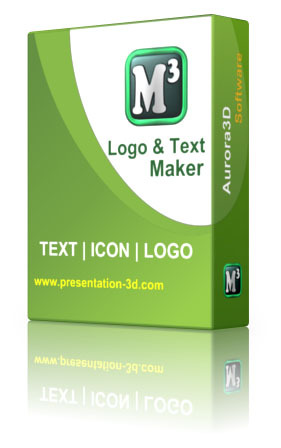 3D Text Logo Animation Design | Aurora3D Software: Aurora3D All Products Big Discount! Just This Weekend. Aurora3D All Products Big Discount! Just This Weekend. Every Body, A Big Suprise! We Publish a Coupon Code in this weekend! The Code value of $10! 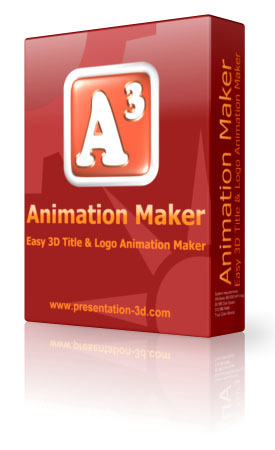 The Easiest 3D Title Animation and Presentaiotn Software!